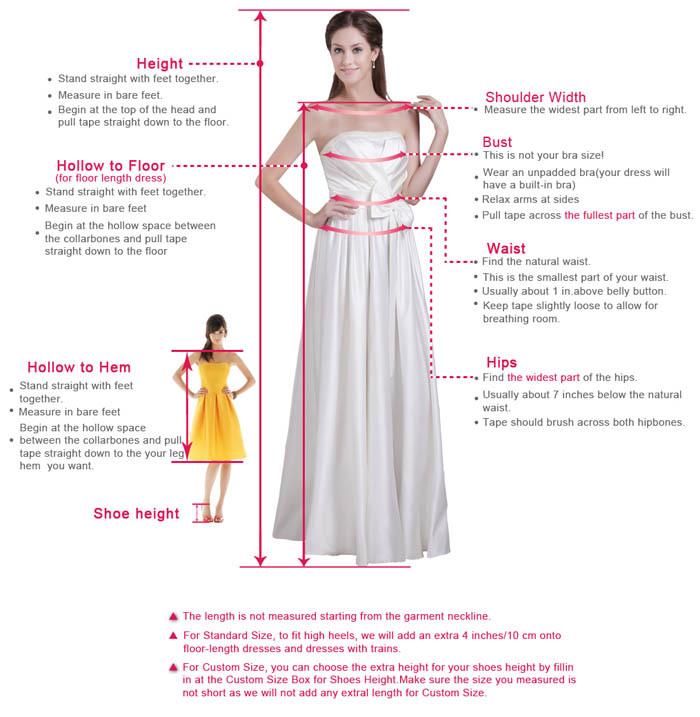 If you're a fan of the fancier, finer things in life – this might just be the dress for you. It features a gorgeous strapless bodice with embroidery embellishments, a sweetheart neckline and three hand-made flowers on both side with more shimmery beading in the center of the flower which make the dress more dazzling. Also there are flowers on the back and lace up back finishes the look of this elegant dress. 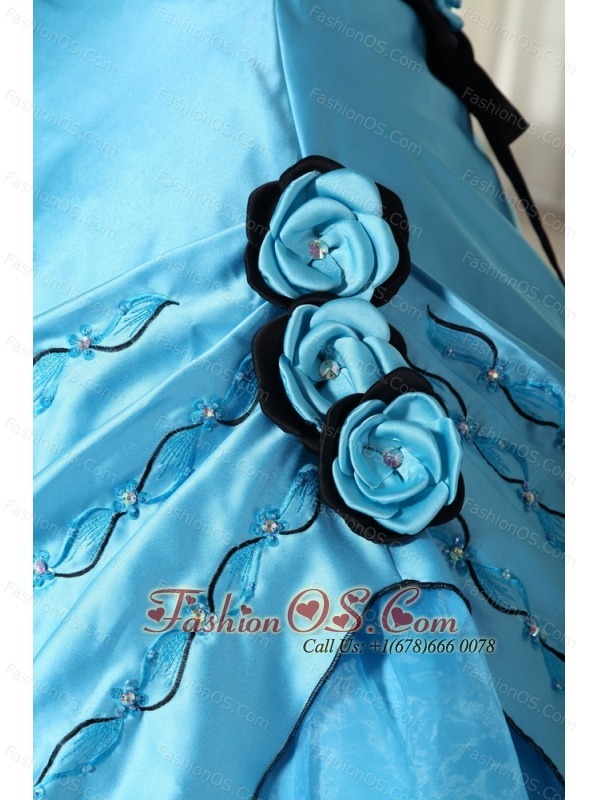 You can also visit this url Aqua Ball Gown Strapless Floor-length Organza Beading Quinceanera Dress to get more revires.